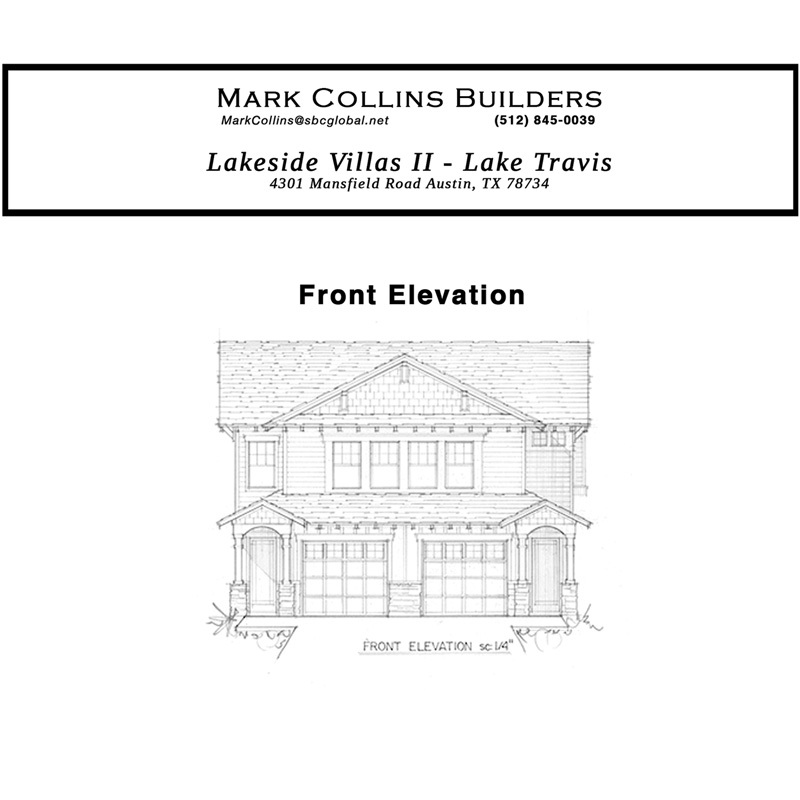 Lake Travis Homes For Sale - Mark Collins Builders, Inc. Preview of the elevation, site plan, floor plans and location for Lakeside Villas II – Lake Travis. 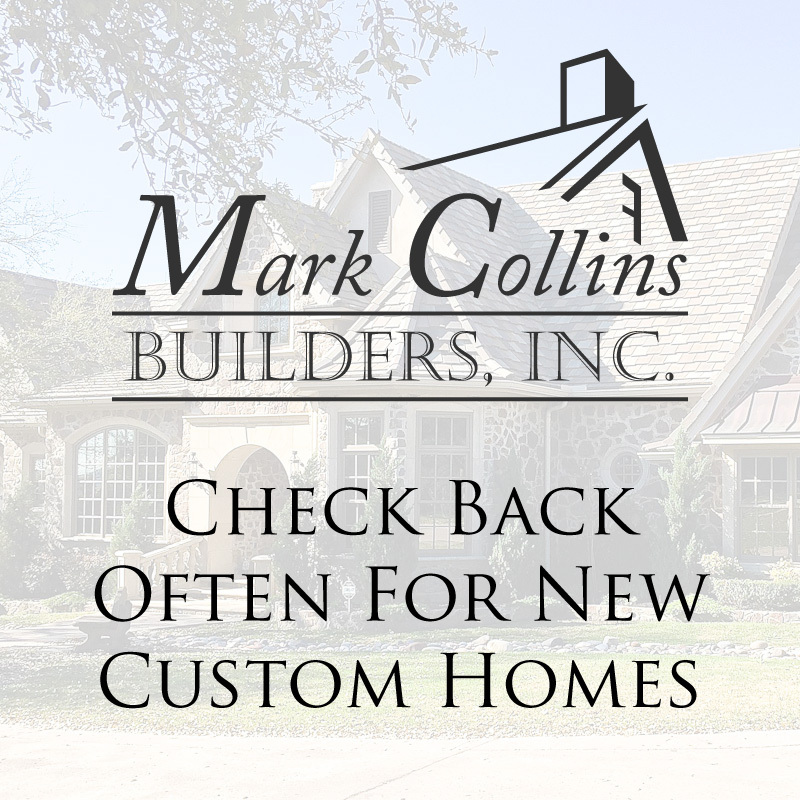 Check here often for more information on new custom homes from Mark Collins Builders, Inc.